Textures are easily one of my favorite additions to a photography project. 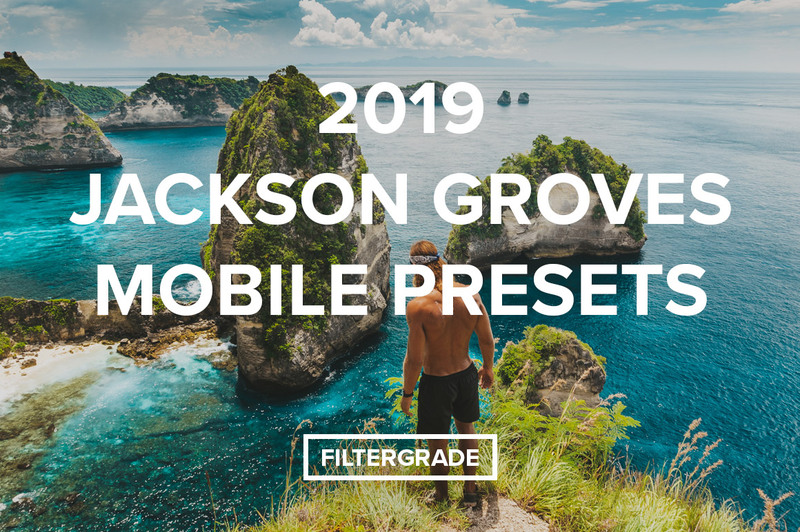 You can use them to add detail in the background, give some depth to your vignette, or even overlay a certain color or tone on your images. 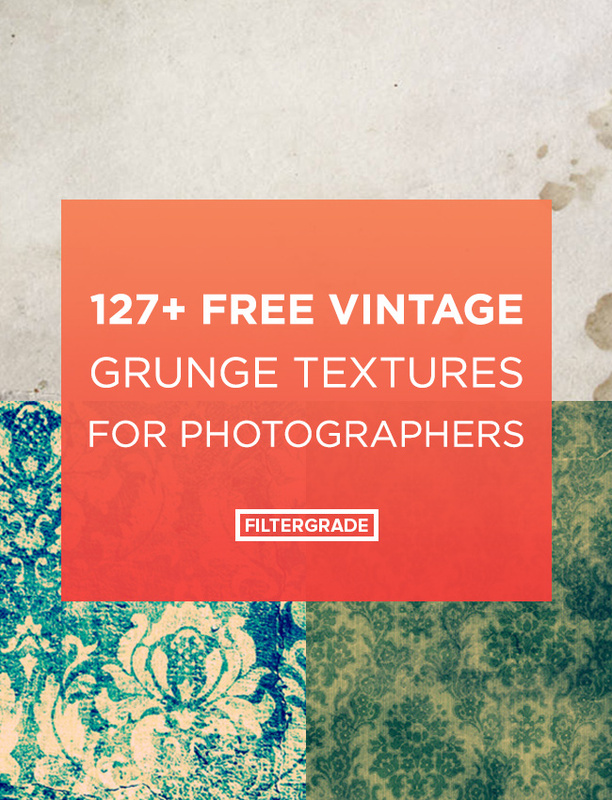 In this post we gathered out favorite free vintage grunge textures for you to use in your projects. Download a few and try them out, you might be vastly surprised by the results. If you need a bit of help getting started, check out this excellent tutorial on using textures in Photoshop from Digital Photography School. 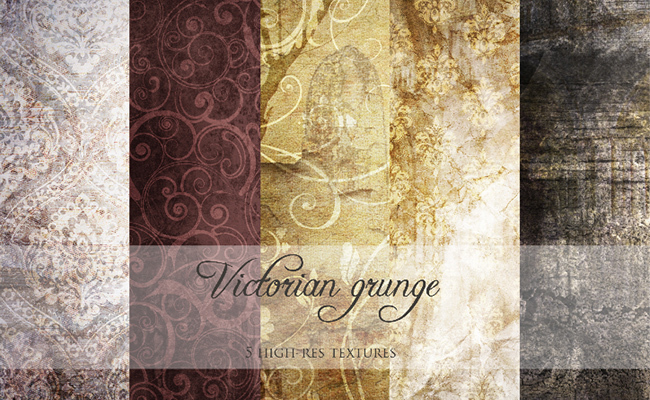 This great little high-res (3000px x 2000px) pack of Victorian grunge textures is great for photography backdrops and projects. 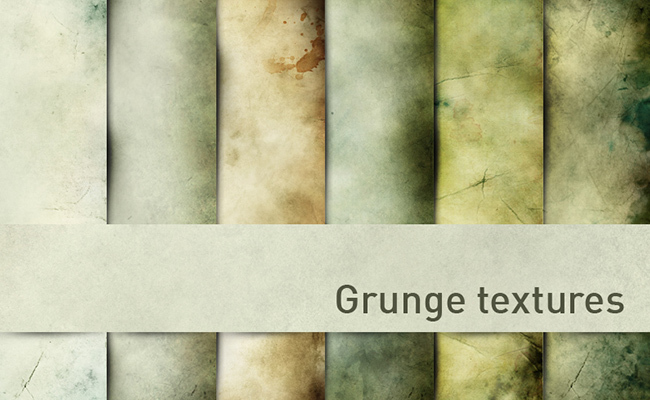 Grunge textures are also great for vintage scratchy effects. This little set includes 6 of those in varying colors and shades. 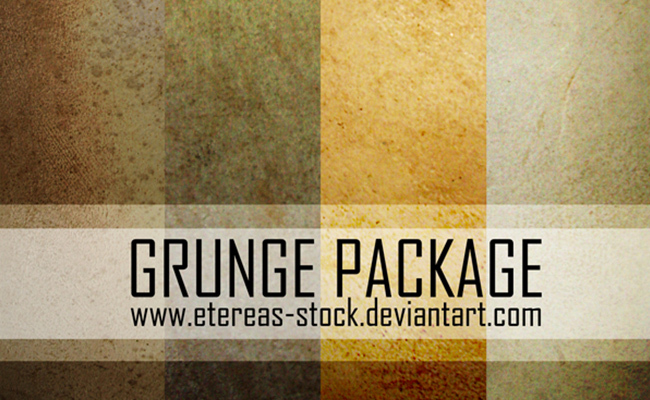 The Grunge Package includes 4 massive speckled grungy textures for you to use. These look great for moodier photo shoots with dark tones. 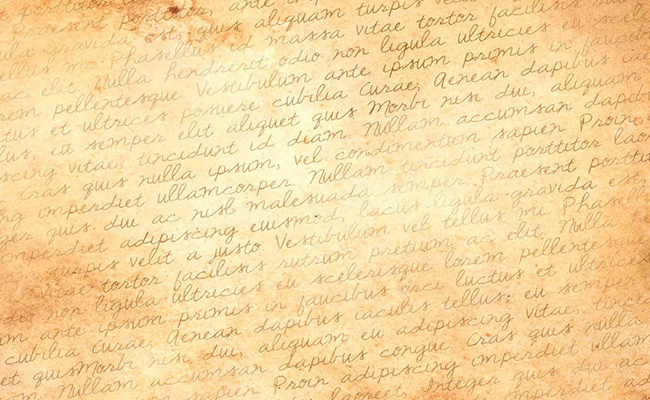 Old Paper textures are usually the easiest to work with. As you can see they are useful in a variety of ways. You can use them to boost the noise, add some subtle imperfections, or go all out and dirty your image up. Sometimes the best textures can be the subtle ones. They always work so well on skies and backdrops that need a little bit of detail. 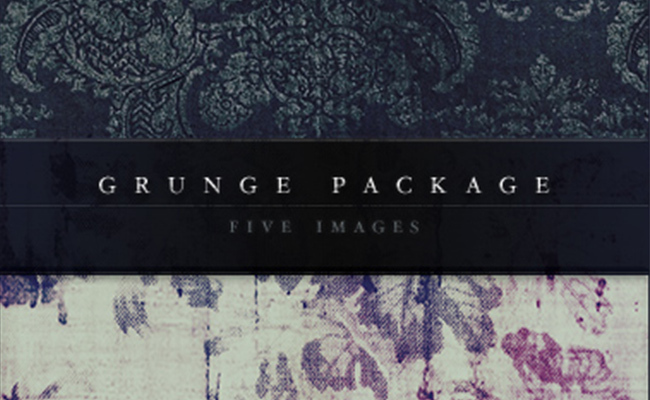 This pack includes 8 free subtle grunge textures. 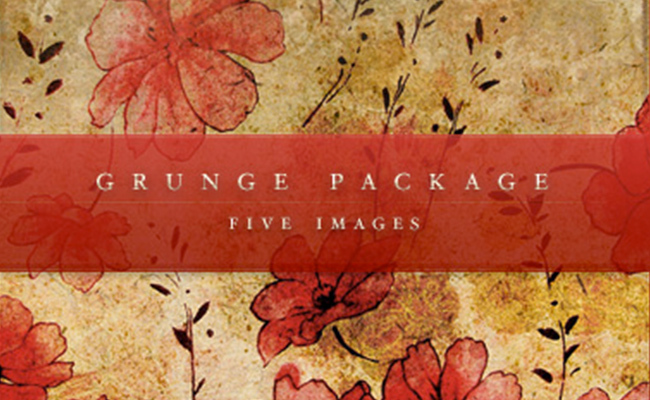 This five pack includes various vintage grunge textures with unique gradients on them. These really come in handy for design projects and faded photos. Find six high res. 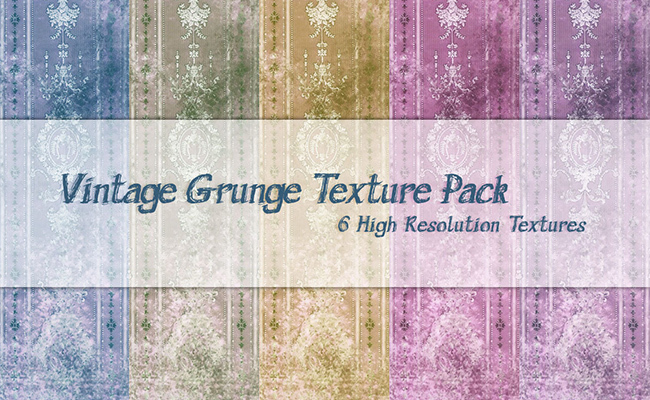 textures in this vintage grunge pack. I love this set because they make great borders and backgrounds. 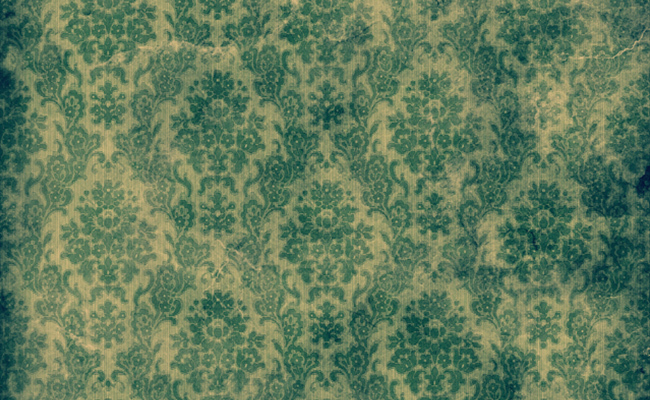 This is by far my favorite free set of textures I’ve found to date. 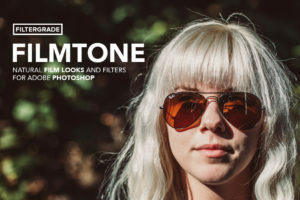 I absolutely love vintage scratches and distortions, so these work great to help replicate that on your photos. I also recommend checking out FilmStock if you want a bit more of those scratchy textures. 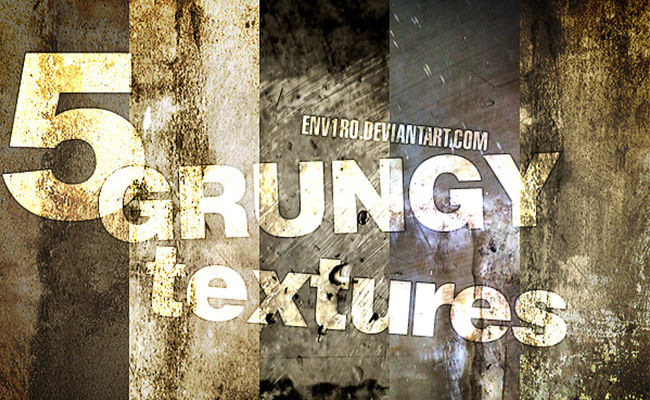 These grungy textures are super intense, so use them cautiously. I think that’s also what makes them pretty cool. For the right project, these are sweet! 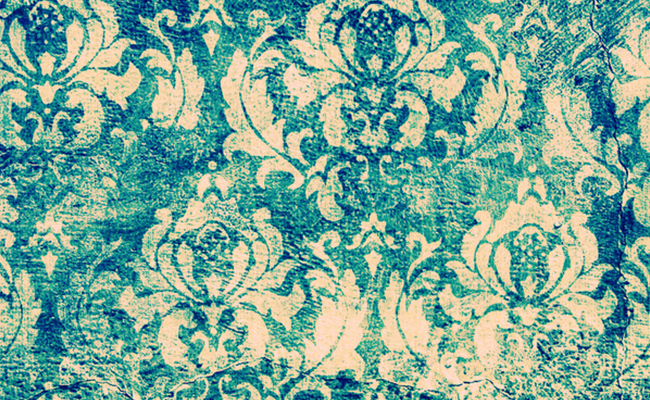 Vintage grunge backgrounds are some of the best finds because they are so versatile. 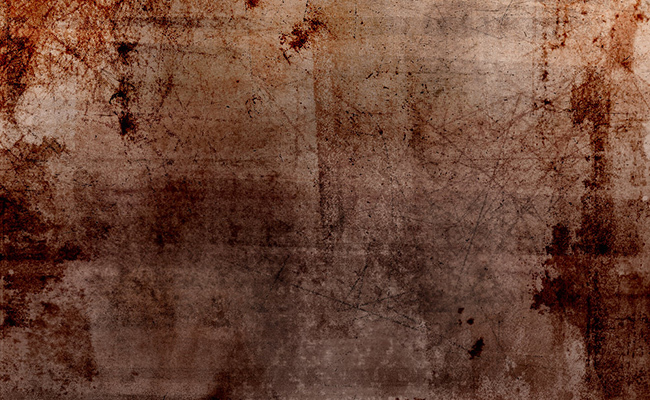 This particular texture could be used for a background, overlay, or even border if you split it up. 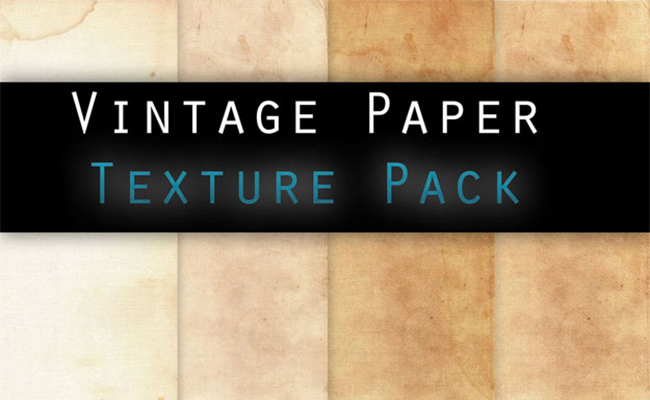 Paper textures are so subtle and light that they can be used on a massive range of photos. 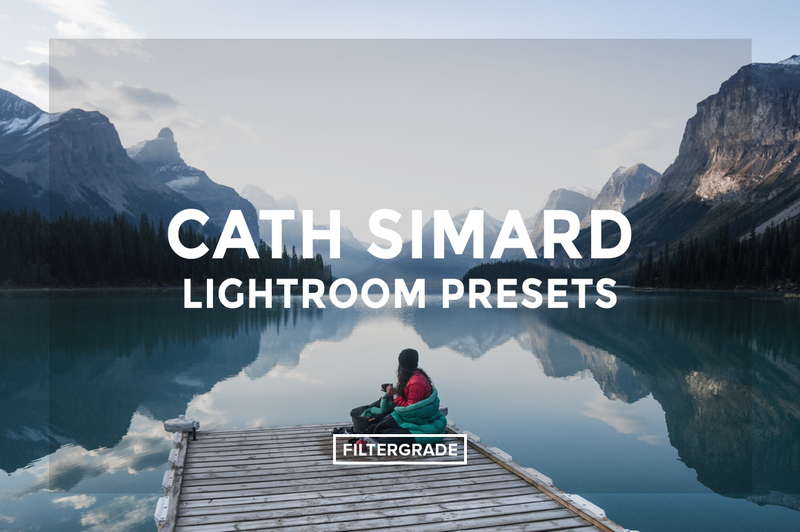 This set looks really clean and subtle, well worth downloading. 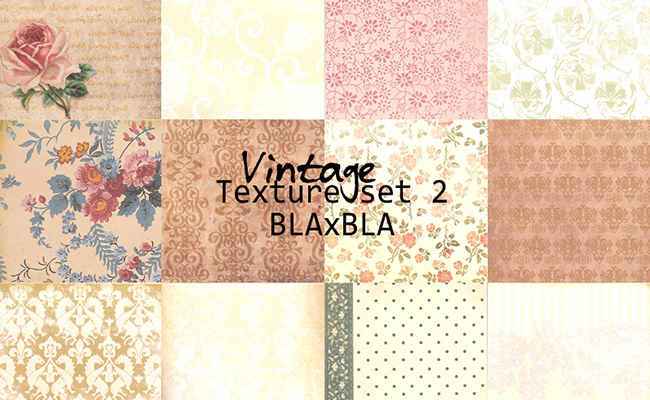 Flowers overlay this set of grungy paper looking textures. I love the variety and ability to add some character to a photo with these. 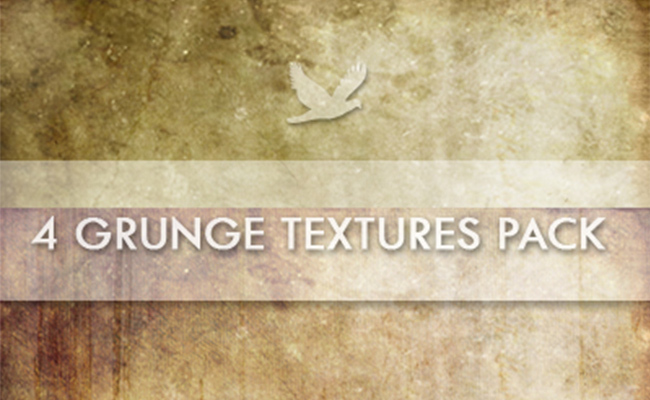 Grunge textures like this come in handy when you want a few scratches or imperfections. Simply convert it to black and white, invert the texture, and then change the blend modes. See a few more quick Photoshop tips and ideas in our tutorials section. Another great Victorian style design here. This one is a bit more faded though, so it would work great for an overlay if you mask some parts of it out. 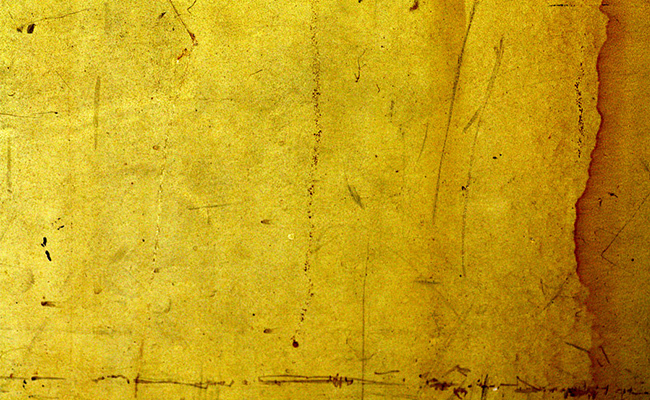 This is a sharp yellow grunge texture. It comes in high res. detail at 2500px x 1648px. 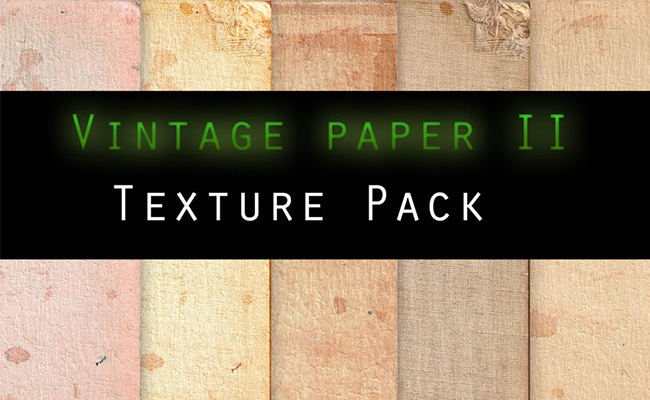 More paper textures to add to your collection of freebies! These have some subtle edges which work great for textured vignettes. 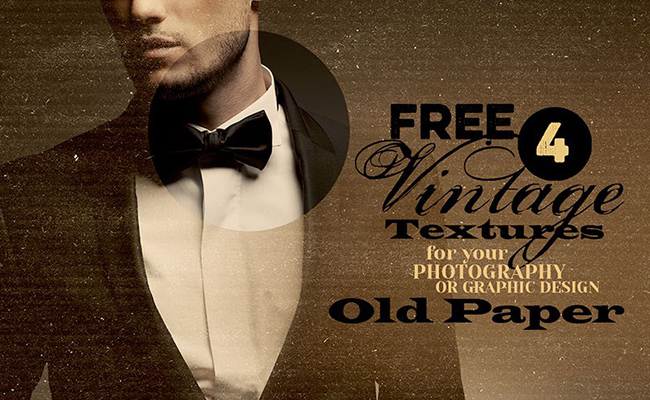 This vintage writing texture is good for photo overlays and adding some tones to an image. 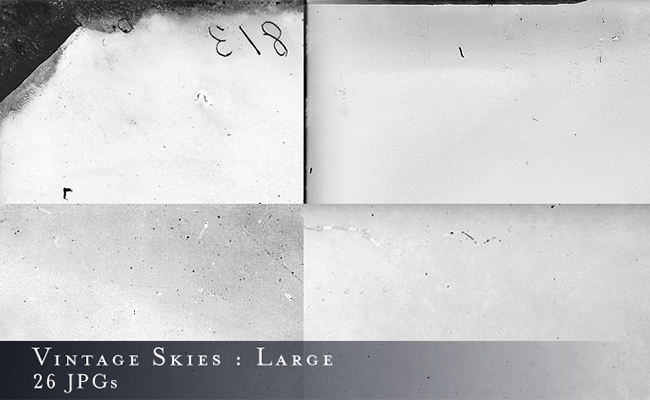 These free grungy textures have a bit of a space vibe to them which looks amazing in backgrounds, backdrops, and intense skies. 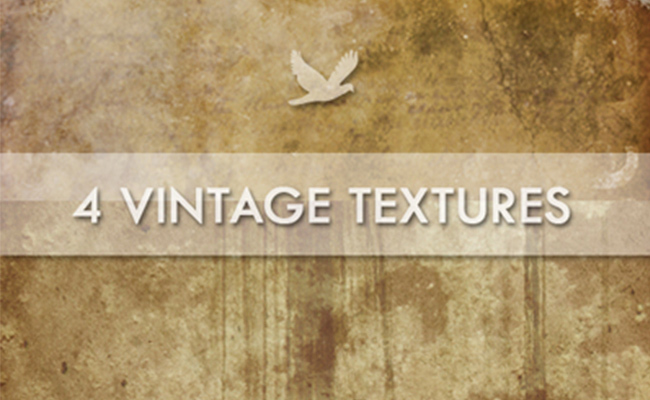 These vintage textures are a bit dirty so they are useful as an overlay or vignette addition. 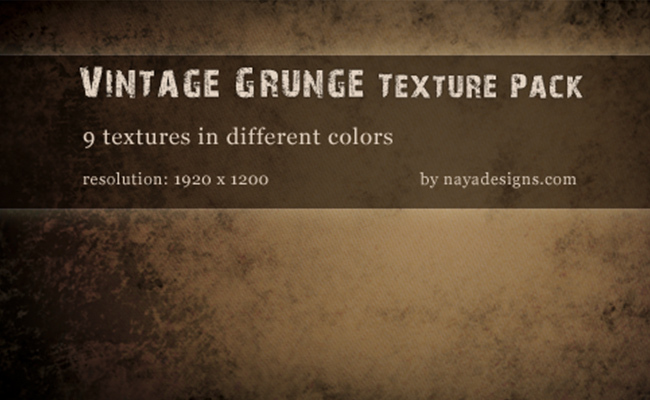 High resolution grungy style textures from Naya Designs. Love the simplicity in these. 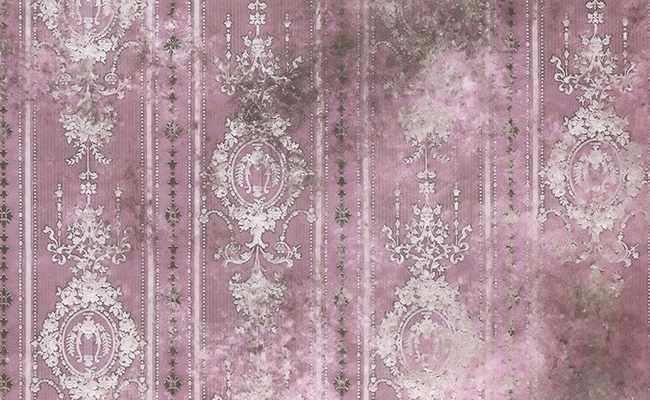 Taken straight from a Victorian home, these vintage wallpapers are sure to fit your retro projects and photography works. 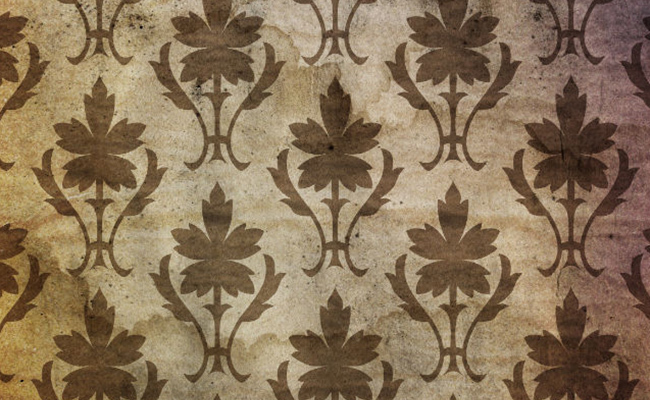 A wide variety of vintage styles and wallpaper looking designs can be found in this little set we found. Worth trying a few out. 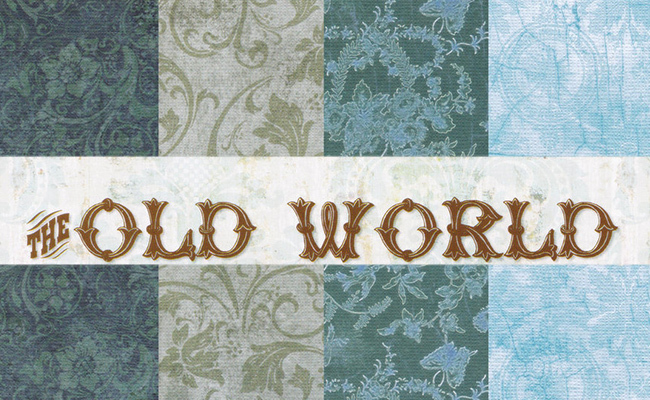 The Old World Texture Pack is an interesting little collection of blue textures taken directly from an old Christmas book. Enjoy this post? Pin it for later on Pinterest! 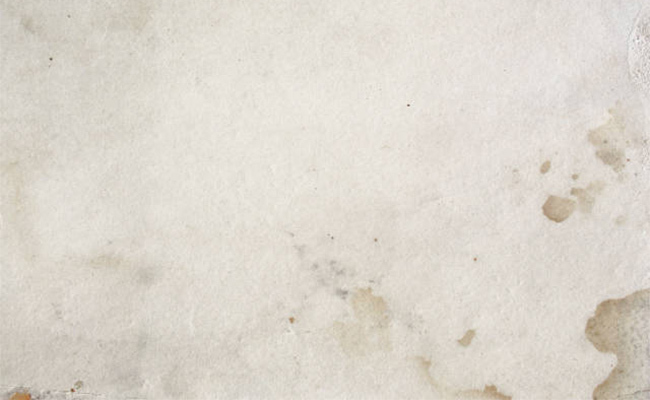 And don’t forget to check out our other freebies and texture roundups. Awesome, thanks for sharing Tom! Of course, glad we could help Tim and Marcia. Thank you for the support! Thanks for sharing John, nice textures!